Paul Foot – Image Conscious – Sydney Comedy Festival may be the upcoming event you’re looking for. The critically acclaimed and multi-award winning Paul Foot is back, continuing to mix surreal humour with eccentric disturbances. 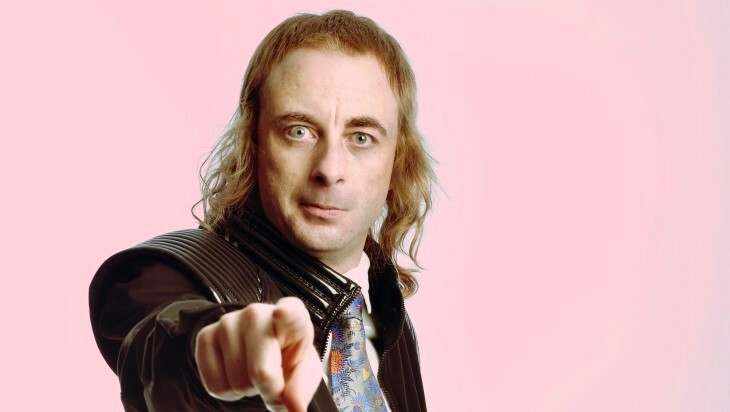 17 years after trying stand-up comedy in a little bar Paul Foot became an overnight success. And now he’s here—absurd and well-dressed—for your viewing pleasure.